Talking to various characters at the Wallop kite festival, we soon realised that everyone had a different idea on what the best sort of kites were to use. 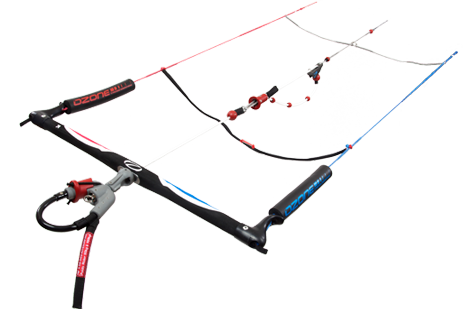 However, having looked at the gear used in other kite expeditions and thought about our particular requirements, we knew one Ozone Access XT and two Ozone Frenzy depower foils each would be perfect for the job. The conditions along the North East coast of Brazil are famously windy, with 65% of days in August at Force Four (12knots) or above. 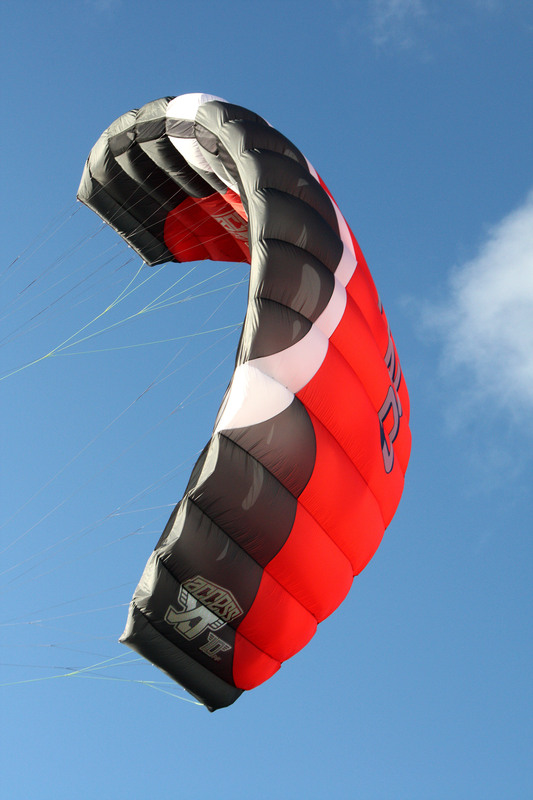 For those days where it really blows, we knew we’d need a small and stable kite we can rely on, so we decided on a 4m Access XT each. 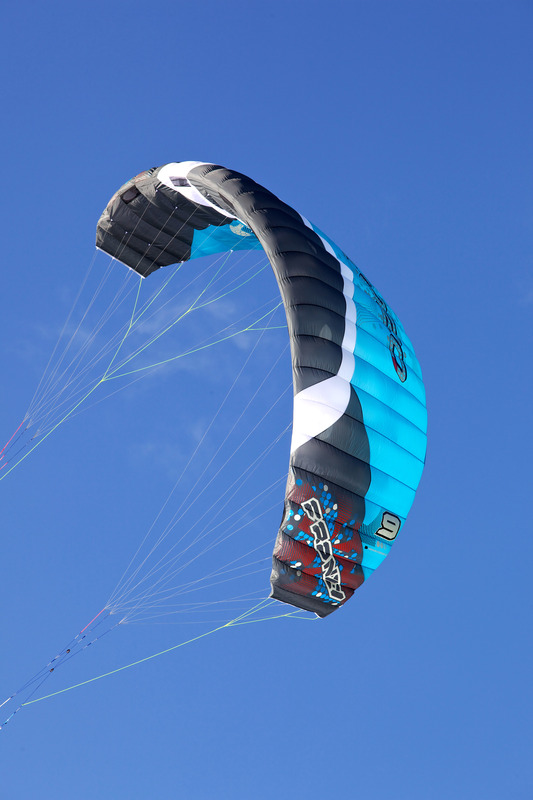 Featuring technologies borrowed from Ozone’s paraglider designs, the Frenzy has a partially closed leading edge with mesh openings. This gives it performance, clean air intake and extra strength. A diagonal rib configuration makes the bridle line layout more efficient, reducing drag and increasing speed. For the most flexible kite control, we’re using an Ozone Contact Snow Control Bar each plus one spare, and four sets of 25m lines.